Wow, there are a lot of steps to producing and launching a book! Who knew? It’s been a great learning experience, and so far, everything is on track. As far as I can tell, that is. You never know what you don’t know. 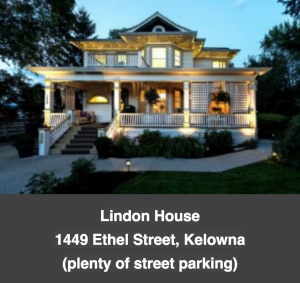 The Kelowna Launch Party is set for Thursday, July 19, 5pm-7pm at a gorgeous old heritage house owned by a lovely couple who live at the house and love to share it by hosting special events. 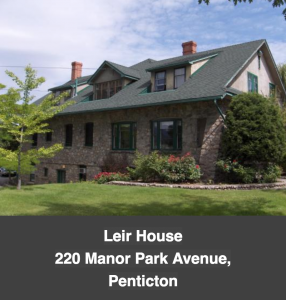 In Penticton, the Launch Party will be held on Wednesday, July 25, 5pm-7pm at another lovely heritage house that has a long and fascinating history, although not nearly as fascinating as that of Adam Baumann, the hero of The Upside of Hunger! 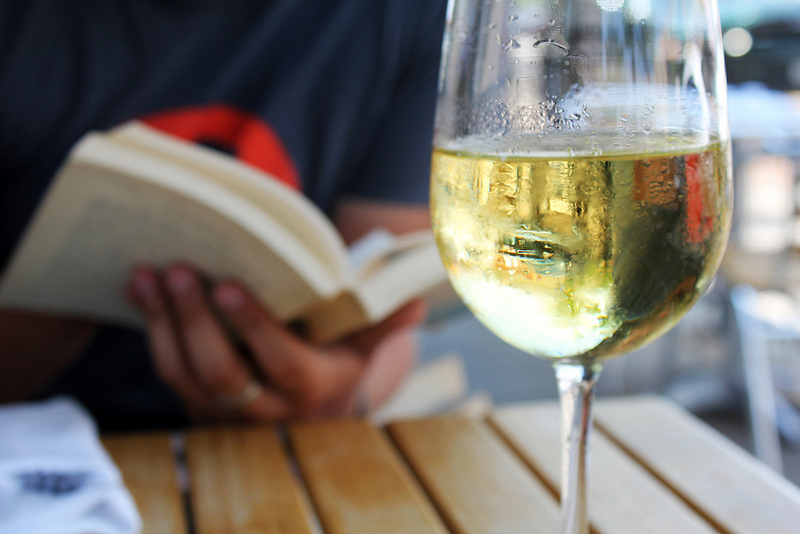 Come and have a glass of wine with Adam, and hear a reading of one of my favourite chapters. Books will be available for sale (cash only, same as beverages). Bring your friends, bring your neighbours, bring your MP! Just kidding – don’t bring your MP. Unless he’s an avid reader. I’d love to hear any thoughts you care to share about the original prologue. PS: If you’ve just joined this group, you can catch up on what you’ve missed by clicking on the following links. I am interested in buying this book. Can you please tell me where I can purchase it? My sincere apologies for taking so long to respond. For some reason I’m not receiving notifications of comments. In any case, as of October 1 you should be able to buy the book at Coles at the Cherry Lane Mall. Or you can get it anytime on Amazon in print or as an eBook. As well, I will be bringing some books to Penticton around Oct 22 and can bring you one as well if you’d like. Hello Mavis – did you receive my reply?